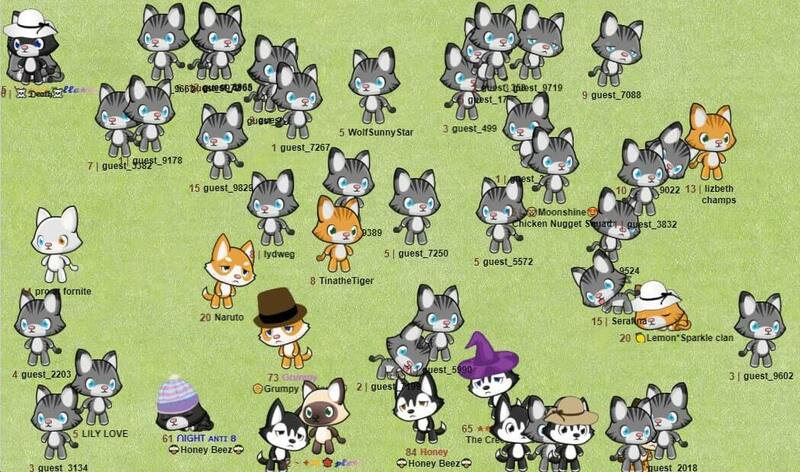 Join Meow Playground and use a cute animal character of a cat or a dog to walk, meet friends, talk and play with other players from all over the world. 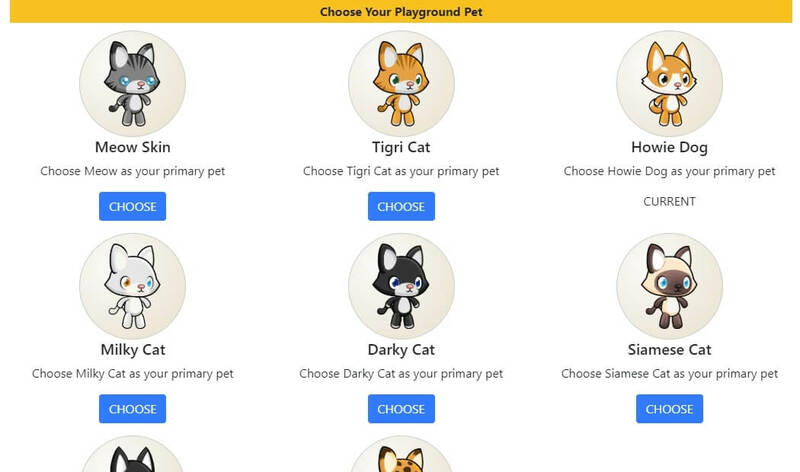 Meow is a sweet Cat who will run on your screen while you're using your browser. Meow will Talk to you, walk around and keep himself busy. Meow is an independent cat, but he will still expect you to feed him and play with him. Otherwise, he'll become sad, and will let you know about it. 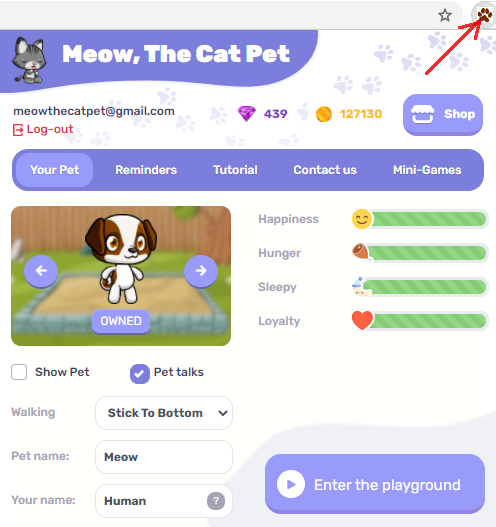 Open Meow's popover window by clicking the Paw icon located at the top right corner of your browser. The window will show you Meow's mood bars. 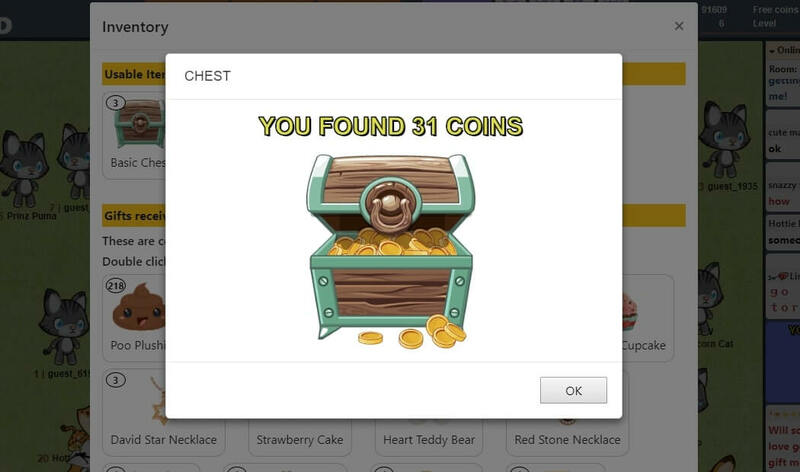 Meow will randomly move from place to place on your screen. If you don't want him to move, You can choose to disable movement from the settings tab. You can pet meow to keep him happy. Move your mouse over Meow for 2 seconds and you will start petting him. 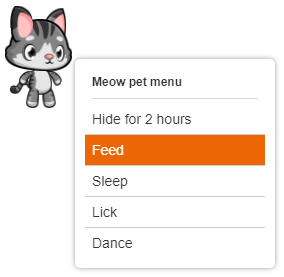 Right click meow with your mouse to open the Meow Menu, then click "Feed". 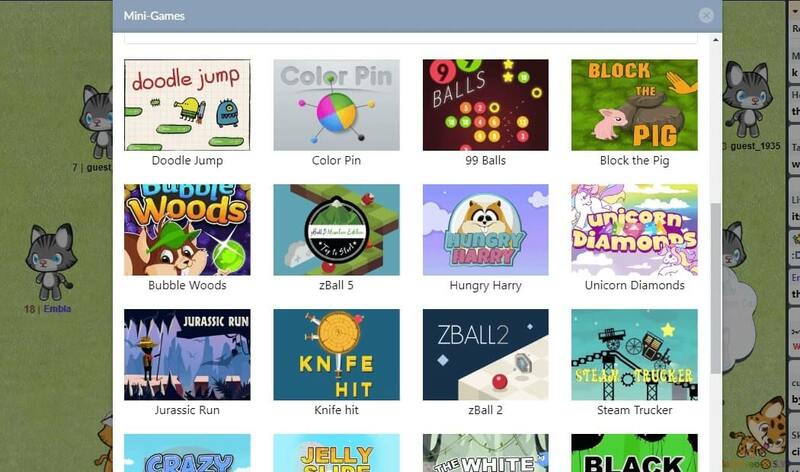 If you're on Chromebook or Mac, Click the touchpad with two fingers to open the right-click menu. Meow will get sad if you don't take care of him, and will complain about it. Feed him to improve hunger. Meow will go to sleep by himself when he feels tired.